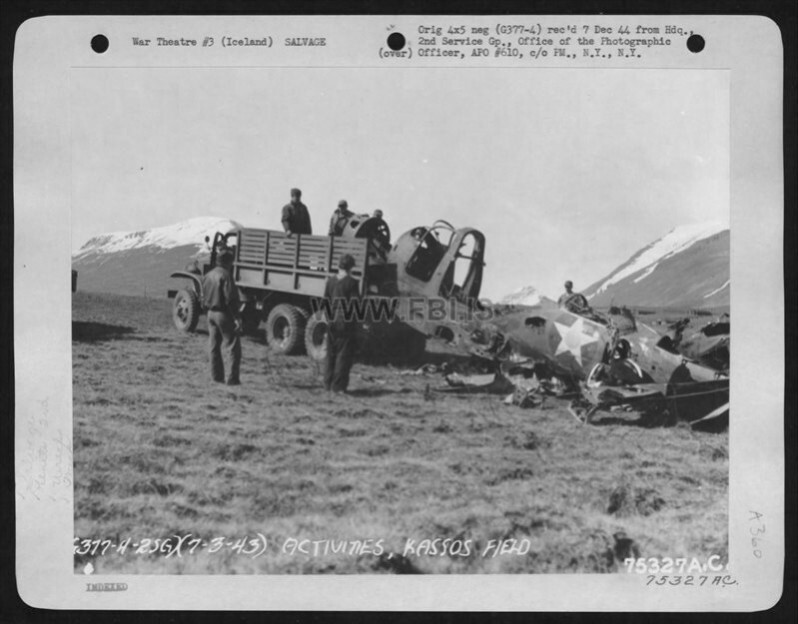 2Nd Service Group Members Load Salvaged Parts Of A Wrecked Plane Onto A Truck At Kassos Field, Iceland. 3 July 1943. March 16, 2014 798 × 624 2Nd Service Group Members Load Salvaged Parts Of A Wrecked Plane Onto A Truck At Kassos Field, Iceland. 3 July 1943.